Decide whether you would like to be there during the euthanasia. Some people wish to be with their pet and officially say goodbye during the final moments. Others feel that the experience would be too much to handle. 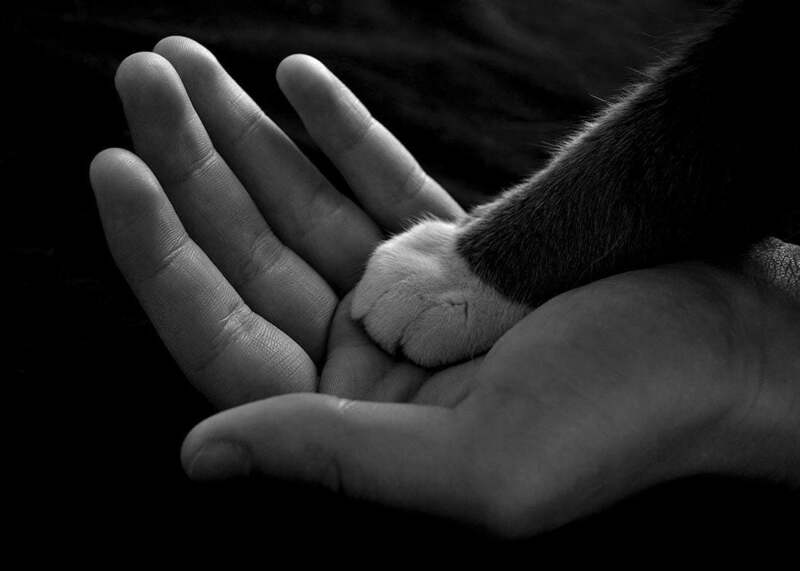 Whether you choose to be with your pet or not, be reassured that you have given them a lifetime of love. Either decision you make is appropriate.